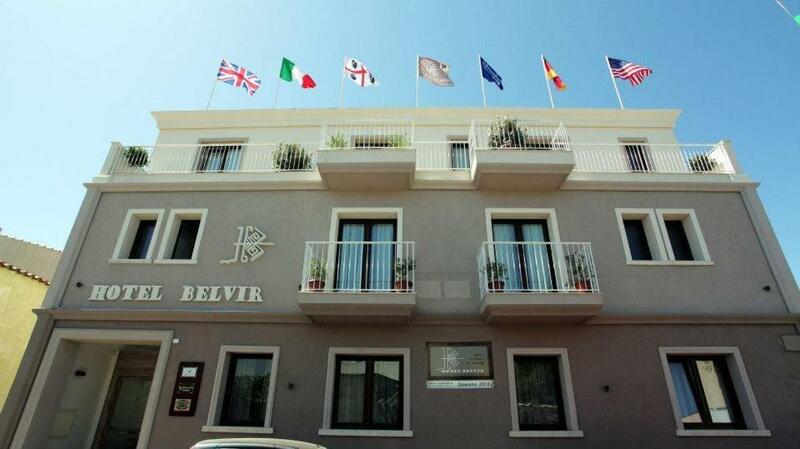 Lock in a great price for Hotel Belvir – rated 9.6 by recent guests! Gracious hosts! Centrally locates and immaculate. We were close to all the best beaches (with a car) and the hotel provided us with rafts, umbrellas, snorkeling masks.....our stay was short, but our memories are long. The staff were very accommodating, engaging and helpful with very good local knowledge. They went out of their way to help us with restaurant bookings. Villasimius has strict parking rules so although there is no parking at the hotel. The nearest parking it is about a three minute walk away around the corner, which is not a problem as it keeps the small town congestion free and more pleasant to walk around. A small friendly family run hotel with minimalist modern unfussy style. They have a small pretty courtyard where you can breakfast. 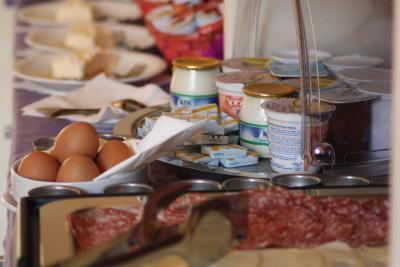 Continental breakfasts with exotic fruits, interesting tasty breads (different choices everyday)cheeses, hams and eggs, cereals, yogs etc. which kept us going throughout the day. Beautiful beaches and coves! The staff was incredibly nice and helpful. The Hotel is located in the main street but outside the busy area so you are really close to the action but without all the noise that comes with it. Fantastic staff, very supportive und friendly. 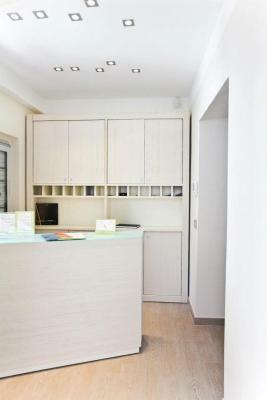 The location in the heart of Villasimius was very convenient. We enjoyed our stay a lot! Thanks to the owner Gianpaolo and his staff. He helped us with everything and made us feel very comfortable. 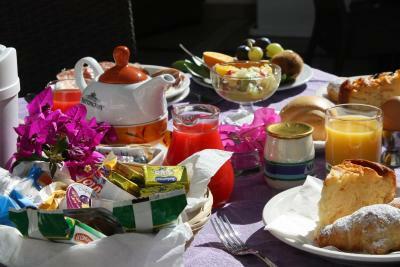 The breakfast is highly recommended with fresh fruits, cakes and croissants. The location is superb directly on the main road. Best place to stay in Villasimius. Gianpaolo is such a gentleman. He carried our two heavy luggages up and down to and from our room. Mille Grazie Sigr. Gianpaolo e Arrivederci! The hotel was located in a perfect position in the village and say 20 minute walk to the beach. The owner and all the staff made you feel at home and nothing was too much trouble. Parking was not an issue as we used a free car park just a short walk away. The hotel was pristine, the staff lovely, friendly and helpful. 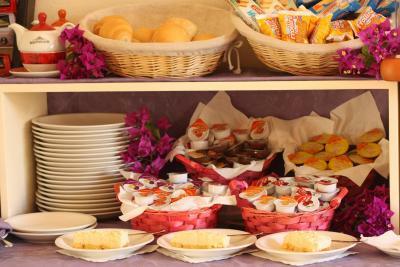 The breakfast was very good and plentiful. A good shower, comfortable bed what more can you ask for? Well, I can tell you! I misread the bus timetable to catch our flight and Giampaulo rescued us!! I called him to ask for a taxi, he came and collected our bags, provided a glass of prosecco while he sorted out a car. He then drove us to the airport and dropped us at departures and we caught our flight! Thank you for your wonderful service! Hotel Belvir This rating is a reflection of how the property compares to the industry standard when it comes to price, facilities and services available. It's based on a self-evaluation by the property. Use this rating to help choose your stay! One of our top picks in Villasimius.Featuring a panoramic rooftop terrace, bike rental, and free Wi-Fi throughout, Hotel Belvir is in central Villasimius. 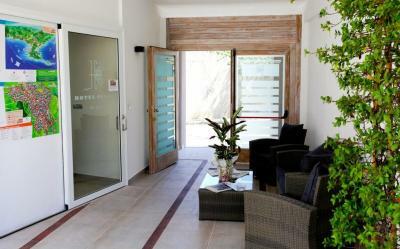 It offers modern air-conditioned rooms with a flat-screen TV, safe and mini-bar. 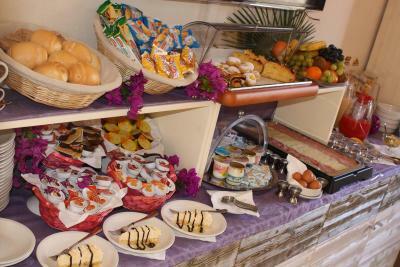 Homemade cakes are served every morning in the breakfast buffet, including sweet and savory items. Guest rooms come with neutral colors, tiled floors and a fully equipped private bathroom. 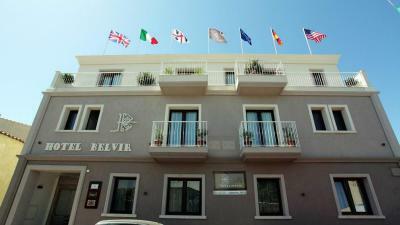 The Belvir Hotel is 10 minutes' drive from Cape Carbonara, part of the Protected Marine Area of Capo Carbonara. A bus stopping nearby offers direct service to and from Cagliari, 31 mi away. Free public parking is available 800 feet from the hotel. This is our guests' favorite part of Villasimius, according to independent reviews. 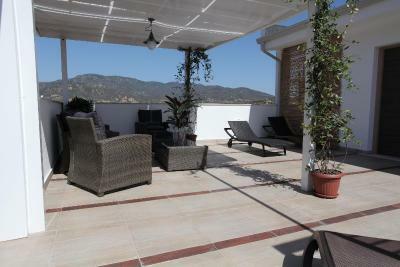 This property also has one of the top-rated locations in Villasimius! Guests are happier about it compared to other properties in the area. 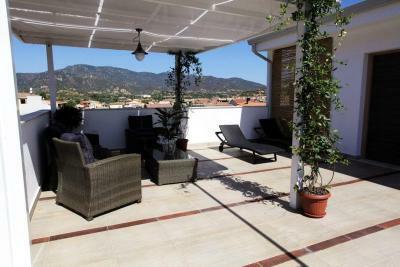 This property is also rated for the best value in Villasimius! Guests are getting more for their money when compared to other properties in this city. 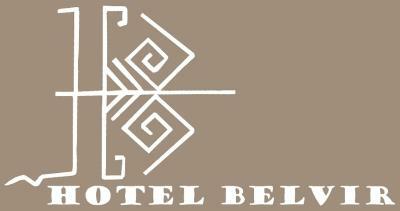 When would you like to stay at Hotel Belvir? With modern décor, neutral colors and free Wi-Fi, this air-conditioned room has a safe, flat-screen TV and minibar. The private bathroom includes a hairdryer and free toiletries, but no bidet. This ground-floor room is suitable for disabled guests. Please specify bed preference when booking. Featuring a furnished terrace, panoramic views of the city and a small balcony, this modern air-conditioned room is set on the top floor. 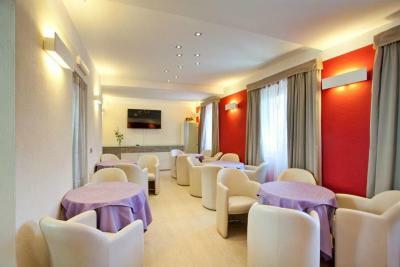 It includes free Wi-Fi, flat-screen TV and minibar, and the private bathroom has a hairdryer, bidet and free toiletries. 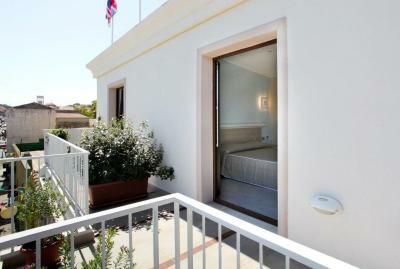 With modern décor, neutral colors and free Wi-Fi, this air-conditioned room features a small balcony. It has a safe, flat-screen TV and minibar, and the private bathroom includes a hairdryer, bidet and free toiletries. House Rules Hotel Belvir takes special requests – add in the next step! ATM card Hotel Belvir accepts these cards and reserves the right to temporarily hold an amount prior to arrival. Hotel Belvir accepts these cards and reserves the right to temporarily hold an amount prior to arrival. Please inform Hotel Belvir of your expected arrival time in advance. You can use the Special Requests box when booking, or contact the property directly using the contact details in your confirmation. No complaints. Our room had a court yard few, it may have been worth booking a room with balcony. Limited English language TV channels, is the only thing I can even think about to criticise - and it wasn't important to us. We have been here in may for three days and our stay was excellent! The premises were always clean and the service was exceptional. Giam Paolo was always very kind and helpful. 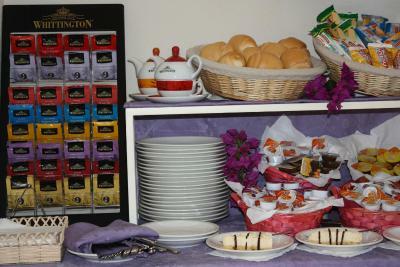 We have been served a rich and delicious breakfast, whereas our personal highlight was the homemade cake. If you have the chance you should come here and try it🤩🤩🤩. We will definitely come again. Lovely staff, very quiet and comfortable. Wonderful friendly service from Francesca at the front desk, plus extra advice on anything required. Room was on ground floor, thus no carrying luggage upstairs. Excellent breakfast. If you're driving, the parking in the street is paid, but the staff guides you to a free parking within a 5 minutes walk. Excelent stuff and very convenient servuce and price ! Very professional and welcoming staff. Beautiful internal courtyard where breakfast is served. Good selection of breakfast dishes. Great coffee. Perfect central location. Easy access. Free parking (5min walking distance). Great selection of restaurants, bars and stores nearby.